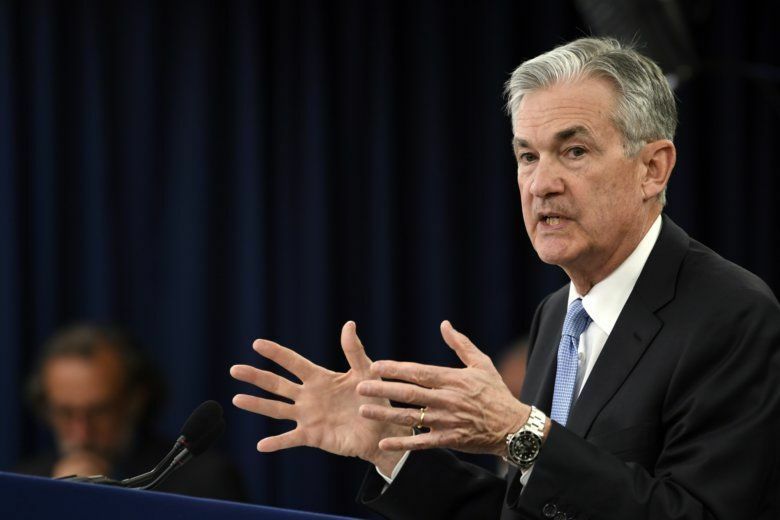 WASHINGTON (AP) — The Federal Reserve on Monday put forward two proposals to modify regulations put in place after the 2008 financial crisis that the banking industry complained were too restrictive. The proposed regulatory changes were approved on a 4-1 vote with Fed board member Lael Brainard opposing the changes. She said they “would weaken important safeguards” put in place after the crisis. The other would loosen the frequency that some foreign and domestic banks would be required to submit “living wills,” the documents that show how a failed bank would wind down operations. Randal Quarles, Trump’s choice for the job of Fed vice chairman for bank supervision, said that the proposals put out for public comment on Monday regarding foreign banks were in line with proposals the Fed put forward last fall dealing with domestic banks. “The proposals seek to increase the efficiency of the firms without compromising the strong resiliency of the financial sector,” Quarles said Monday. “I see no change in the financial environment that would require us to weaken protections that are vital to a safe and sound financial system and ensure large banks — and not taxpayers — are on the hook” during a financial crisis, Brainard said.